27 October 2016, the Government of the Republic of Malawi and IHRDA set a new precedent in African child rights litigation by reaching a historic amicable settlement in a case against the Republic of Malawi before the African Committee of Experts on the Rights and Welfare of the Child (ACERWC). 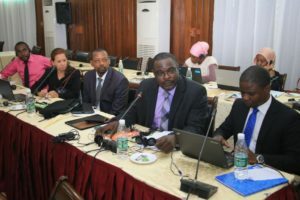 The ground-breaking agreement was reached under the auspices of the ACERWC sitting at its 28th Ordinary Session in Banjul, The Gambia. In 2014, IHRDA filed a communication against Malawi before the ACERWC, challenging the definition of “child” in Malawi’s Constitution. Section 23(5) of the Constitution of Malawi defines a child as a person under the age of sixteen (16), in contravention of article 2 of the African Charter on the Rights and Welfare of the Child, which defines a child as every human being below the age of eighteen (18). As a result of this age discrepancy, persons between the 16-and-18 age bracket have not been afforded the protection as per Malawi’s international obligations. 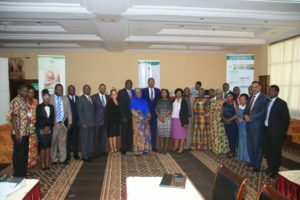 In recognition of this, the Government of Malawi informed the ACERWC that it has already begun a process of national consensus building to institute a constitutional amendment to bring its law into conformity with the Charter’s provision on the definition of a child. 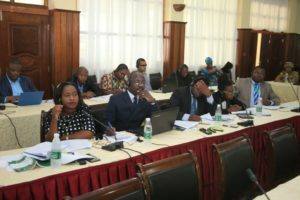 In line with this development, the Government reached out to IHRDA and proposed to reach an amicable settlement of the case that had been slated for hearing during the 28th Ordinary Session of the ACERWC, with a view to formally committing itself to the necessary reforms. 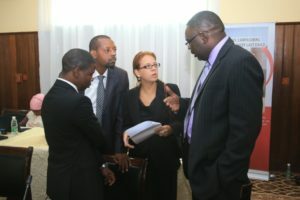 According to the settlement agreement, Malawi commits “to do everything within its power to amend its Constitution and all other relevant laws to be in compliance with article 2 of the African Charter on the Rights and Welfare of the Child by 31 December 2018”, and to report periodically to the ACERWC on “the progress it has made to implement this Agreement”. 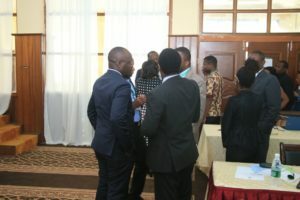 Notably, Malawi also commits to taking interim, administrative and other measures to protect children in Malawi during the time in which the law reform process is completed. Speaking during the discussions, Chairperson of the ACERWC, Prof Benyam Dawit Mezmur, remarked: “…I sincerely appreciate the Republic of Malawi for its sense of responsibility and goodwill towards putting in place measures to promote the best interest of the child…I hope when next we meet, it will be to thank and applaud Malawi for progress made in this regard…”. 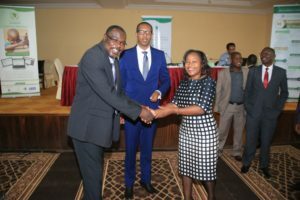 The move by Government of Malawi to resolve the contentious case amicably is the first of its kind in the history of the ACERWC, and sets a good example of State’s proactive response for the region.